Dr. Hisham El Seify stands out as one of a number of Egyptian American professionals who have achieved success in the US. He has made a name for himself in the highly competitive field of plastic surgery in none other than California, the home of Hollywood and of superstars constantly seeking to look their best. 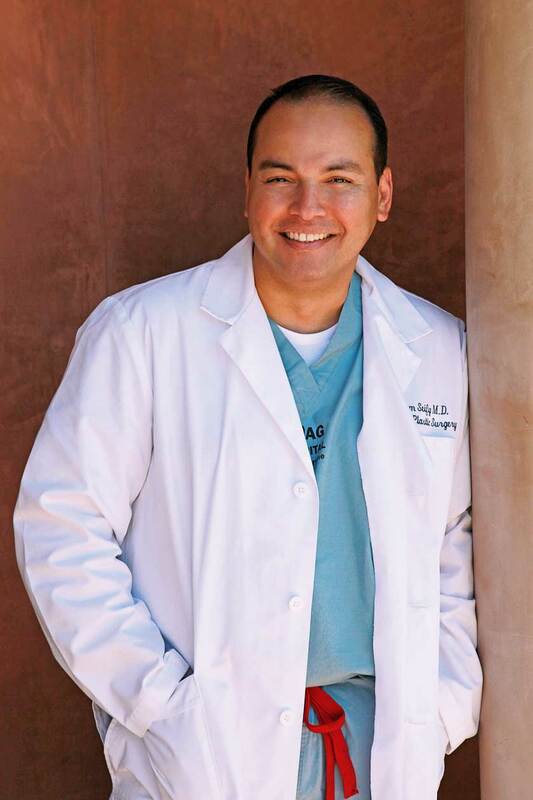 eniGma’s Editor-in-Chief, Yasmine Shihata, caught up with the prominent physician to learn more about his journey to success and to glean some useful tips on how to navigate today’s many options of cosmetic enhancements. Can you give us an idea about your background? I was born in Egypt, went to medical school there, and taught for two years at Cairo University before I came to do my PhD in Emory, in Atlanta, Georgia. When I came I decided to complete all the standard training that U.S. medical students go through in order to be allowed to work in any state in the US. So I did my general surgery studies again, then my plastic surgery, then a fellowship; and I did some high-end research and published a lot of papers while there. I then came to California and joined a group practice and started teaching at UCLA. A short while later, I started my own practice. I’ve been in Los Angeles for 12 years now. Why did you decide to set up your own practice rather than stay in a university full time? For plastic surgery and dermatology, setting up your own practice works much better than joining a university full time. This is unlike cardiac surgery, for instance, where a university setting is better because you need the support of all the sub-specialties. In my specialty, you need your independence more, you need the ability to take decisions and basically do your own thing. I’m still teaching on the side and I’m also working with Egypt a lot. I also work with the 57357 cancer hospital in Egypt and I head their US support group here. What is your specialty and what differentiates your practice from others? I did two fellowships and hence I have two specialties. One specialty is breast surgery which includes both breast re-construction and breast cosmetic surgery together. And the other specialty is in eyes and aesthetics. So I do a lot of eyes, face, and neck lifts, and things like that. I still also practice pretty much the broad spectrum of plastic surgery in university since I help the residents with things like trauma and facial fracture cases, and pretty much everything. What are the cosmetic surgeries most in demand? Surgeries related to the breast are always the highest in volume, but more so in California, with its beach culture. Procedures for the eyes are popular with people in their 40s and 50s. People doing their face are usually in their 50s and 60s. My oldest patient was 98 years old. For breast surgeries, they start as early as 18, 20, or 30 and come back for a redo later on. Has the advent of non- invasive procedures like Botox and fillers changed the way you practice? Great question! With the recession in the U.S. a lot of people turned more to non-invasive, non-surgical treatments, and Botox, fillers and lasers became popular. They work to a certain degree but certain people still need surgery. For those people, I tell them it’s best not to waste their money and to wait instead till the time is right for them to do the surgical procedure. After the recession, things got better and now more people are realising that it may be better to do the surgery that will last 15 to 20 years rather than do something that will last a year or two. 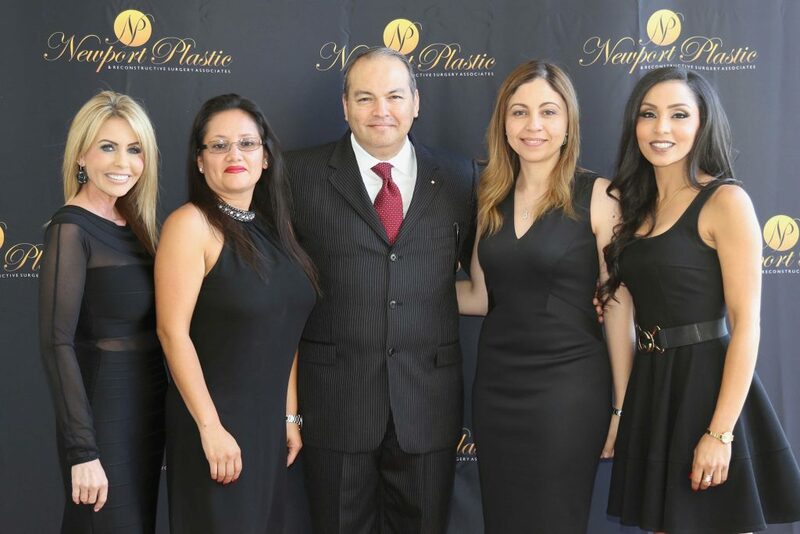 However, according to the American Society of Plastic Surgery, the number of non-invasive, non-surgical procedures has risen tremendously over the last ten years. How should one pick a plastic surgeon? To pick the right doctor, first check board certifications. Then look at hospital and university affiliations. Look at reviews. Obviously, word of mouth is also key. And then at the end of the day you have to be comfortable with that person. What is the right age to start non-invasive procedures and/or surgery? The right age is when you feel that something is starting to bother you. An 18 or 20 year old may have an issue with her nose or with a very small undeveloped breast. These are major things that affect self-confidence and sometimes we underestimate their importance. Then comes the stage where a mother feels her tummy starts to have more skin and the breasts start to sag. Also, when you get to the 40s you may be upset by the changes in your eyes. So start with a good consultation and then get a general plan with your options, not based on money but on the correct recommendation for you. 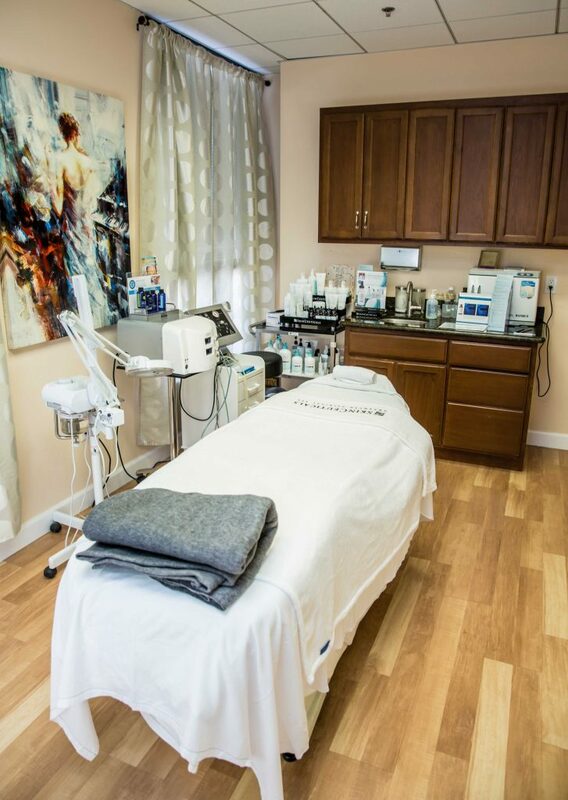 Start with non-invasive procedures like Botox or fillers, whatever you may need. 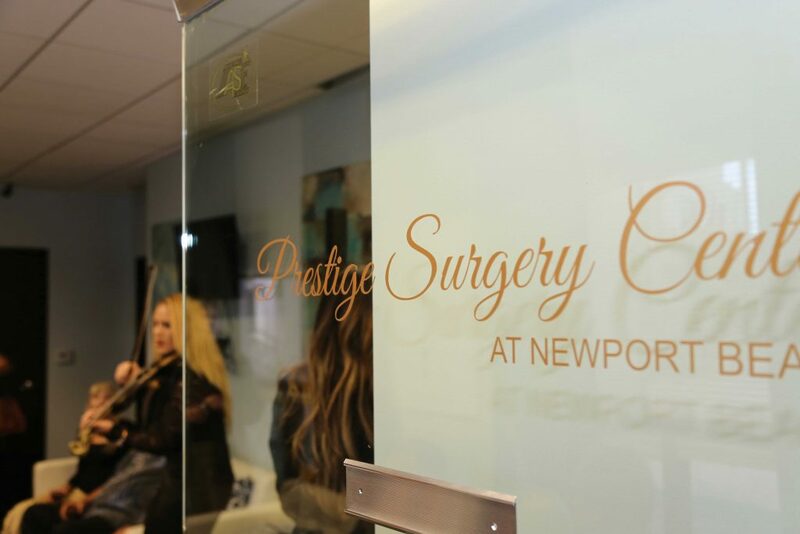 How do you draw the line with people addicted to plastic surgery? This is called a body dismorphic disorder. These people, no matter how good they look, see themselves as ugly when they look in the mirror. I draw the line when I am not comfortable with their expectations. I immediately decide that I won’t agree to do surgery in such cases. For all the mothers out there that want to get back in shape after pregnancy, does the tummy tuck really work? A tummy tuck is a great operation for someone who is not too obese, has an amount of fat and excess skin that needs to be excised and weakness of the muscle. This is when you can address the skin, fat, and muscle. If someone has extra weight we put them on a program to lose the weight so as to have a better result from the surgery. So it’s a great operation for the right patient. It works very well with the right expectations. Liposuction is another great thing to do in the right patient. It is ideal for someone who doesn’t have a lot of skin but a little bit of fat. How important is it for people from the Middle East to travel to do these things? I have no doubt that there are excellent doctors in the Middle East, in London, anywhere. It is the whole system that matters, including the anesthesia, the medication, and nursing. The quality of every step is what makes things successful, with fewer complications. There are no shortcuts. You just have to follow the protocol. Nowadays the key is not to stay in the hospital, and to get out quickly. Most of our cases are outpatients. We don’t like to admit patients to hospital except if we have to. Tell us about your special collaboration with L’Oreal. If you have good skin, you’ll probably have a better result from surgery and maintain that result. That’s why we were always looking for the perfect partner to collaborate with on maintaining good skin. A lot of science goes into this and Skinceutical, which has been acquired by L’Oreal, maintains a medical approach with its protocols. 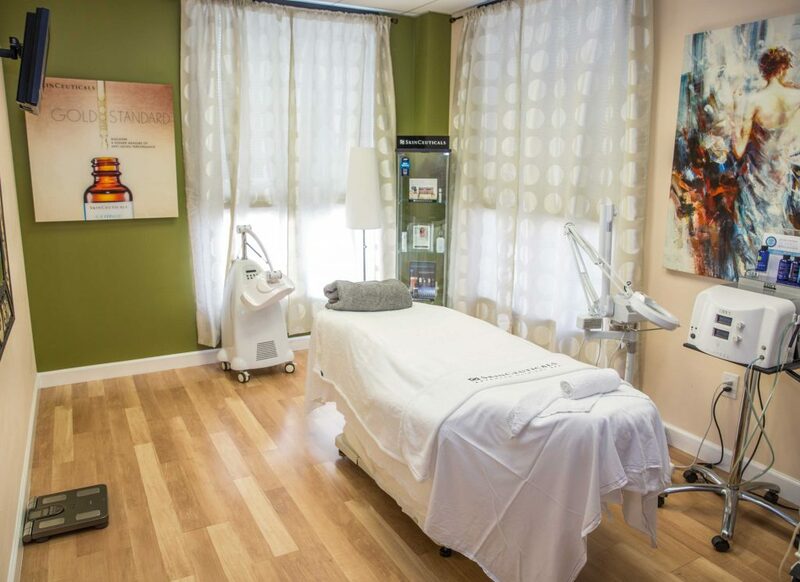 They work directly with plastic surgeons and board-certified dermatologists. We decided they were the right fit for us and they decided the same. 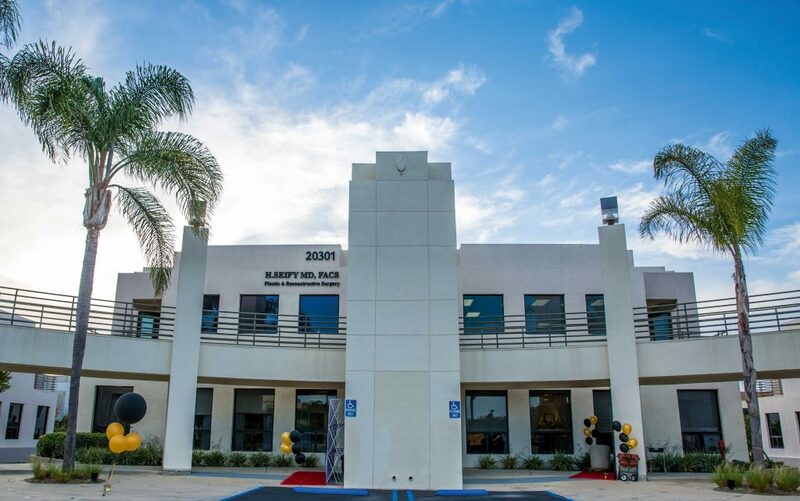 We are the only Skinceutical Center in Southern California in Orange County. We have exclusivity in this area. What is your vision for your practice and your legacy? I’ve been very blessed to be involved with non-profits, and with education and research. But I always feel guilty that I’m not doing enough because I’m so busy with my surgical practice. I hope, sometime in the future, I will be able to give more time to my teaching and my research. In terms of the nonprofits, I am happy with what I’m doing, especially with the cancer hospital in Egypt. If I ever do something in Egypt in my specialty, the goal would be to make Egypt the center of plastic surgery, and medicine in general, in the Middle East again. If there is an opportunity for me to help with that, I will do it.